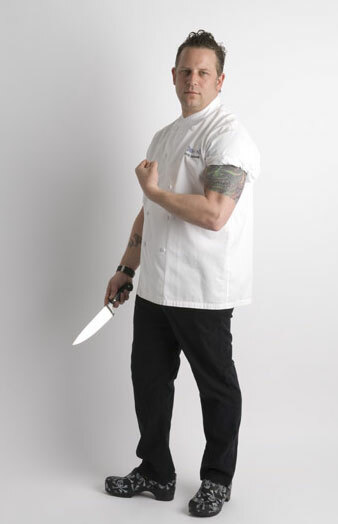 Recipes Of The Week: Celeb Chef’s Big Game Day Favorites! Brown the meats together in a Dutch oven or large heavy bottom pot. Add the garlic, onions, bell pepper, and habanera. Cook until onions are tender. 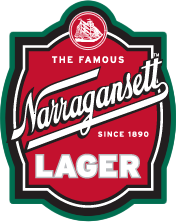 Drink the first Narragansett. Add the beans and the carrot, dried spices, cinnamon. Cook over medium heat for 5 minutes. Add one can of Narragansett and cook for 5 minutes then add the tomatoes. Lower heat to a very low simmer, season with salt and pepper, cook for 45 minutes to 1 hour until it’s as thick as you like your chili. Serve with a pat of butter on top. 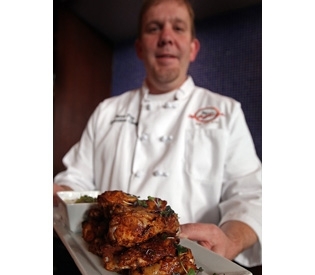 Photo by Nancy Lane, Chef Brian Poe presents his chipotle wings at Rattlesnake Bar and Grill. Blend together chili paste, chipotle peppers, beer and all spices with a wire whisk, or in a blender or food processor, until smooth. Add more beer if sauce is too thick. Toss and marinate wings for up to 24 hours. Preheat oven to 350 degrees. Roast wings for 15 minutes. Wings can be refrigerated and later reheated on grill or in oven. Combine all ingredients in mixing bowl. If dip is too thick, add more cream. Makes about 3 cups of dip. In a small bowl, combine all the tartar sauce ingredients, stir to mix thoroughly, and set aside. In a medium size bowl, combine the cod and 2 cups of the flour, and toss to coat. 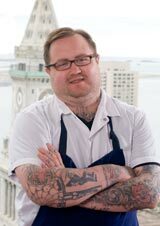 In a large bowl, combine the remaining 3 cups flour, the cornmeal, thyme, chili powder, cayenne, baking powder, and salt. Add the Narragansett and water; mix well. Add the oil to a stockpot or Dutch oven to a depth of 4 inches, and heat to 350ºF. Test by dropping a piece of fish into the oil; it should sizzle vigorously and immediately on the surface without sinking or burning. When the oil is hot, lift a single cod piece out of the flour, lightly shaking off excess, and drop into the batter. Use tongs to transfer the coated pieces, one at a time, into the oil, frying in batches so as not to crowd the pan. As the fish fries, use the tongs to separate and move the pieces around. Fry until dark golden brown underneath, about 2 minutes; turn and cook the second side, 1 to 2 minutes more. Remove fish, allowing excess oil to drip back into the pan, then transfer to a plate lined with paper towels. Season with salt and pepper, and serve hot with tartar sauce. National New England Clam Chowder Day!